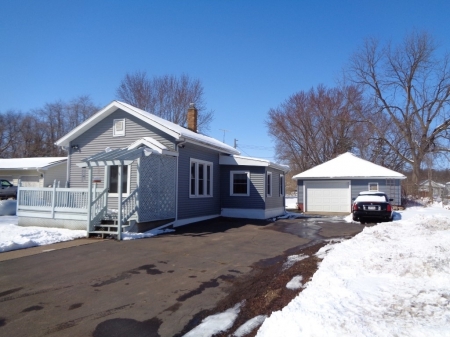 2 Bed, 1 Bath Chippewa Fall Homes For Sale. Solid home with many updates. New siding and windows in 2011, New roof in 2006, New electrical in 2008, new garage siding in 2014, New furnace and AC in 2016. Home has lots of character and large yard for a garden. Sheds in back is included. 2 new decks.